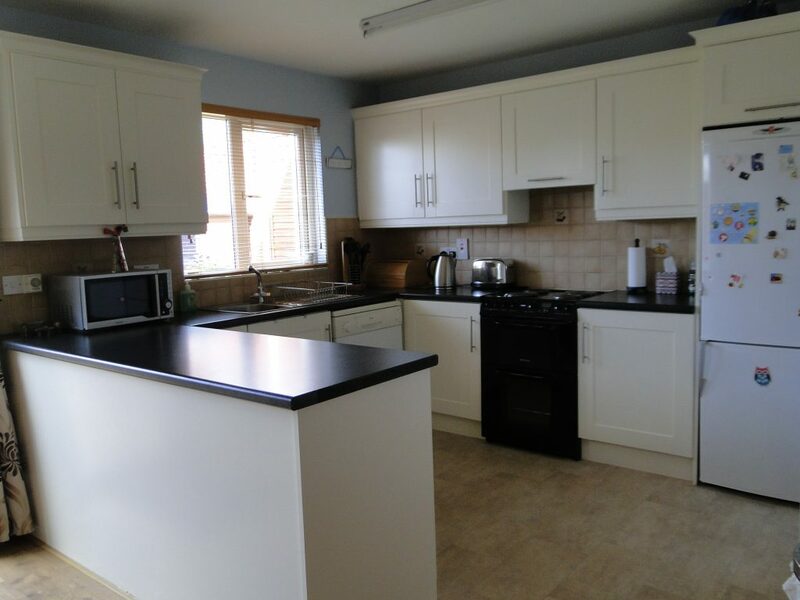 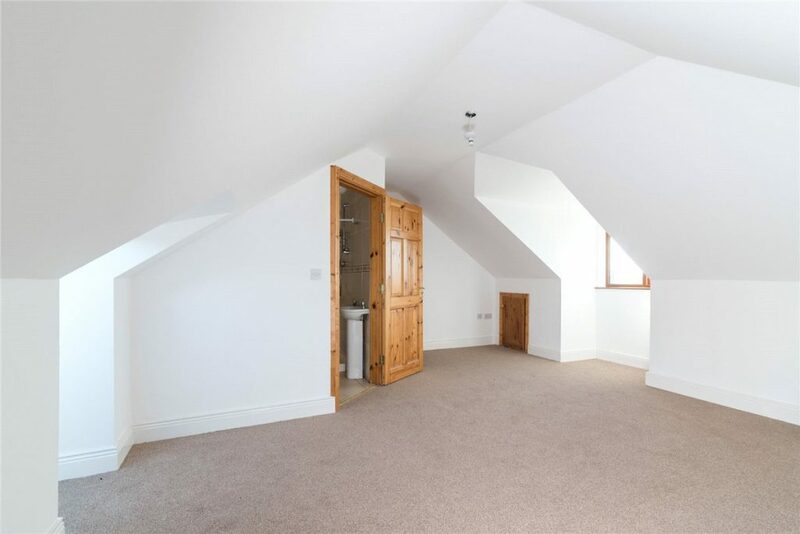 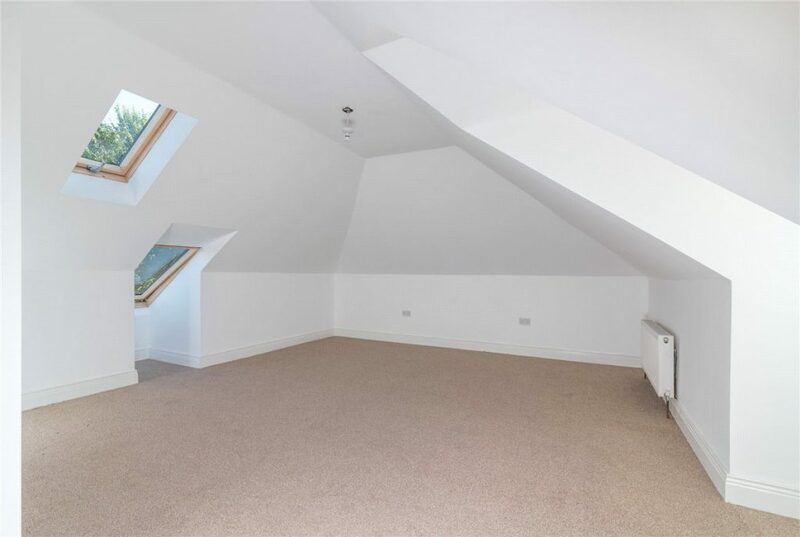 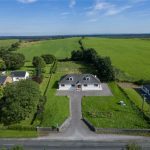 “Shannon View” is an exceptionally large 7 bedroom (6 en-suite) dormer bungalow, (measuring approx. 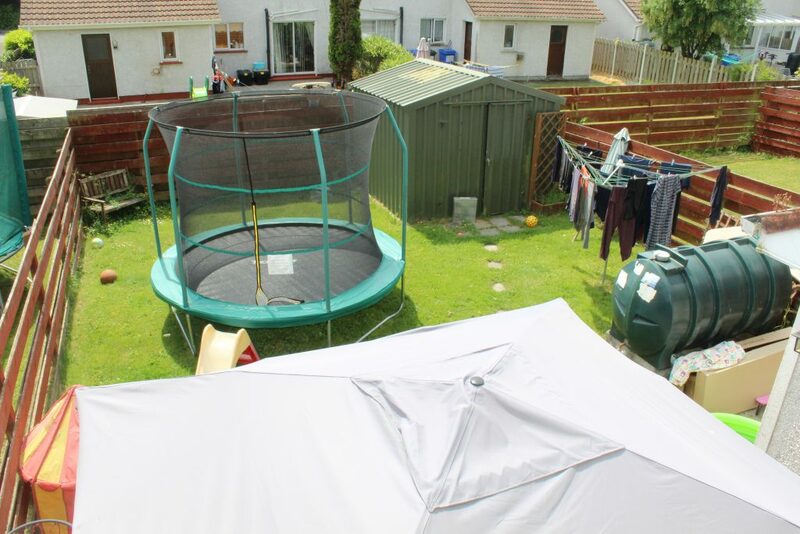 2850 sq. 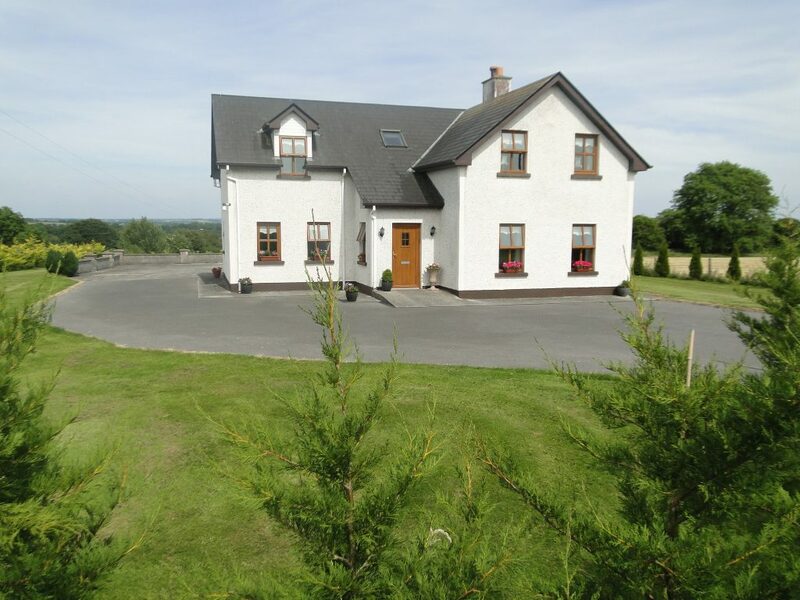 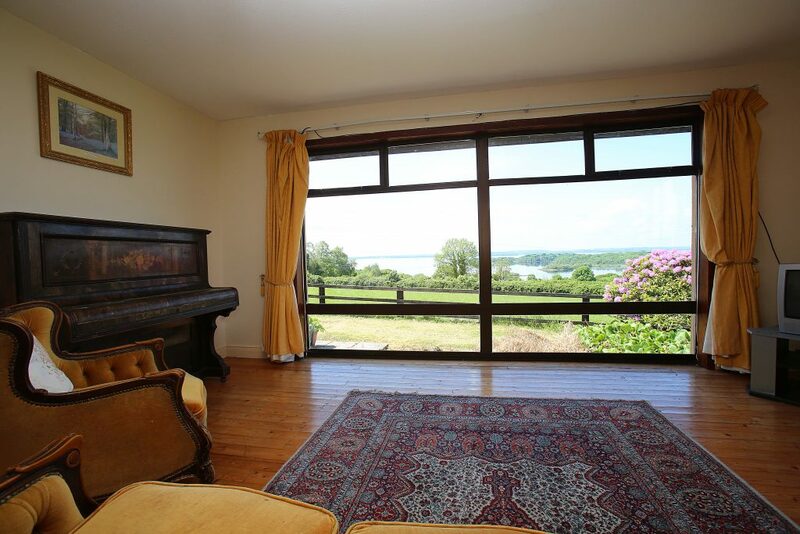 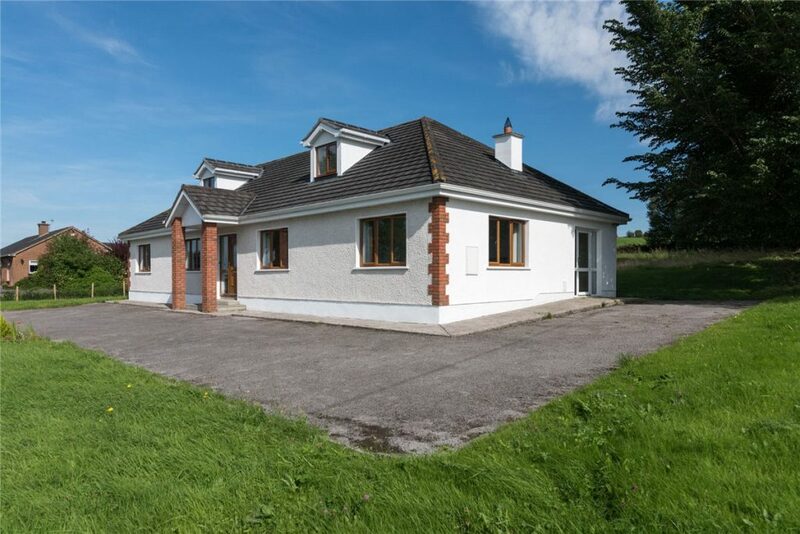 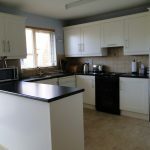 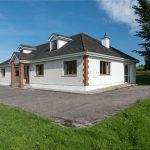 ft. ) and sitting on an elevated three quarter acre site, with lovely country-side and Shannon views. 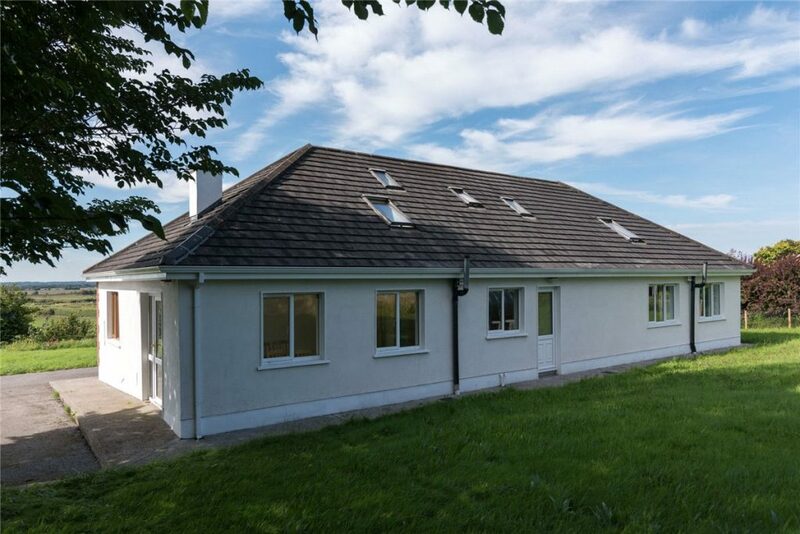 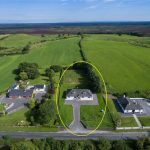 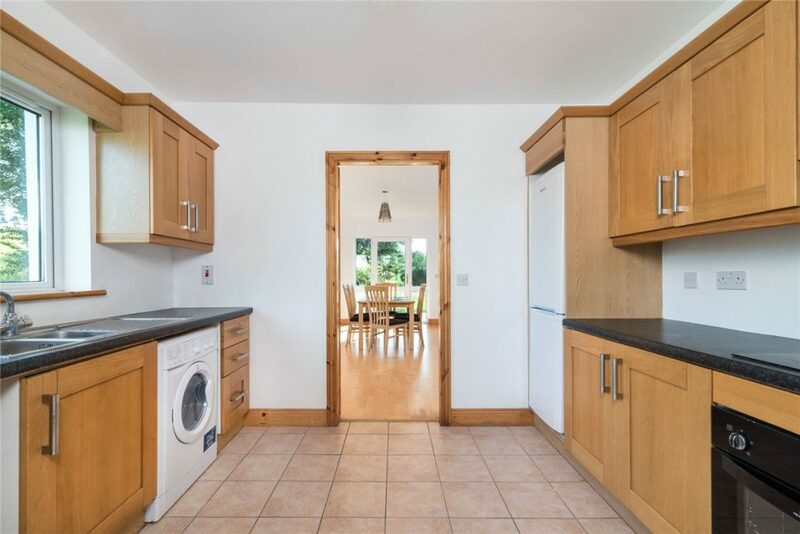 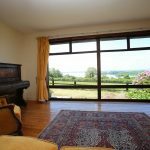 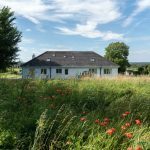 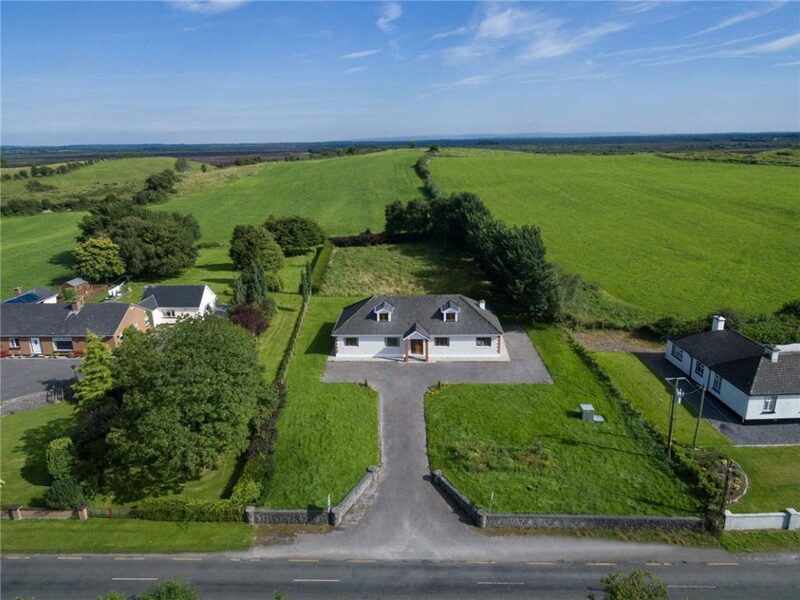 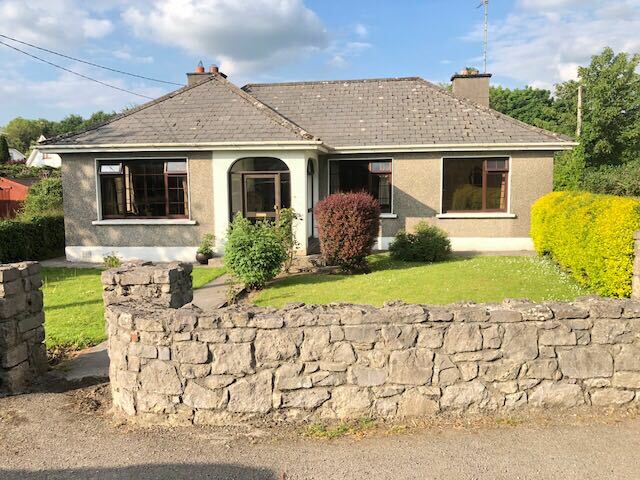 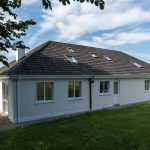 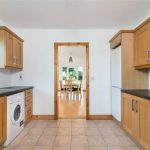 It is situated a short distance from Clonmacnoise Monastic Heritage Site and enterpretative centre which has approximately 157,000 visitors per annum (3,000 per week) giving strong potential to derive a substantial income from this fine home. 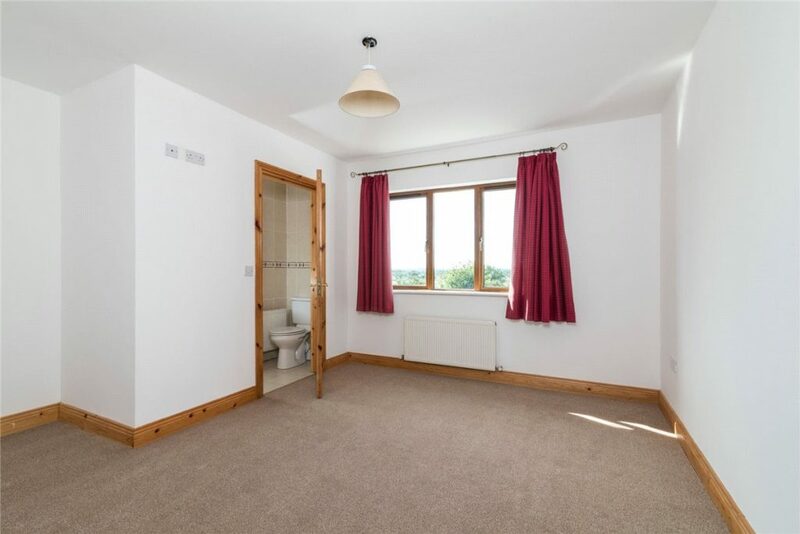 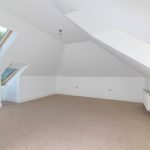 It is presented in excellent condition and requires no work to enable a new owner to start living. 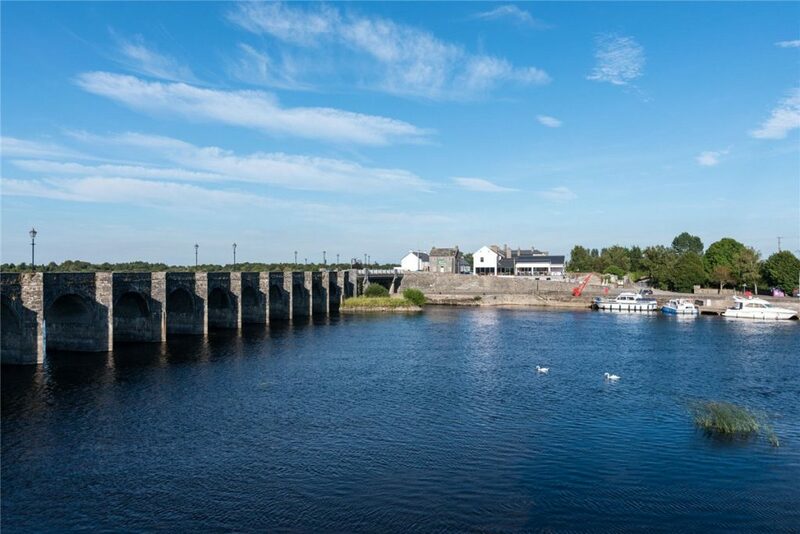 St. Kieran’s National School is a short walk away and the picturesque village of Shannonbridge with its shops and pubs is only about 6 miles away. 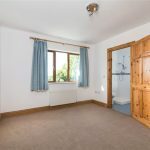 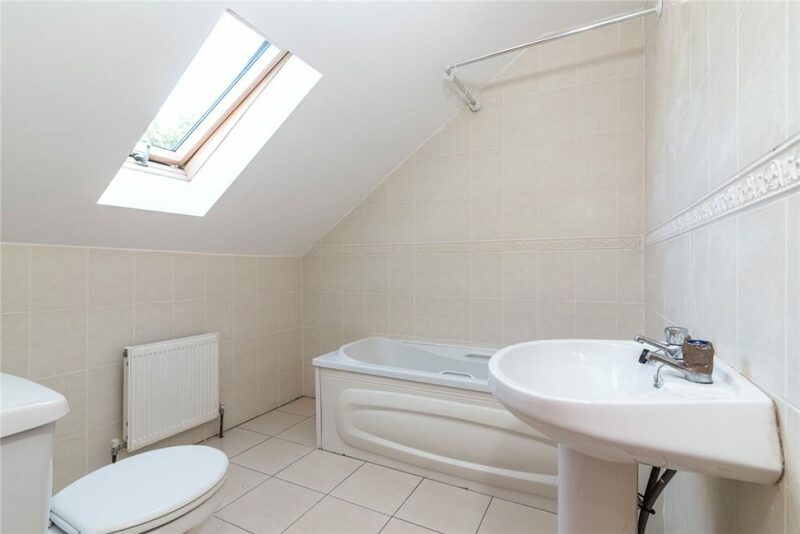 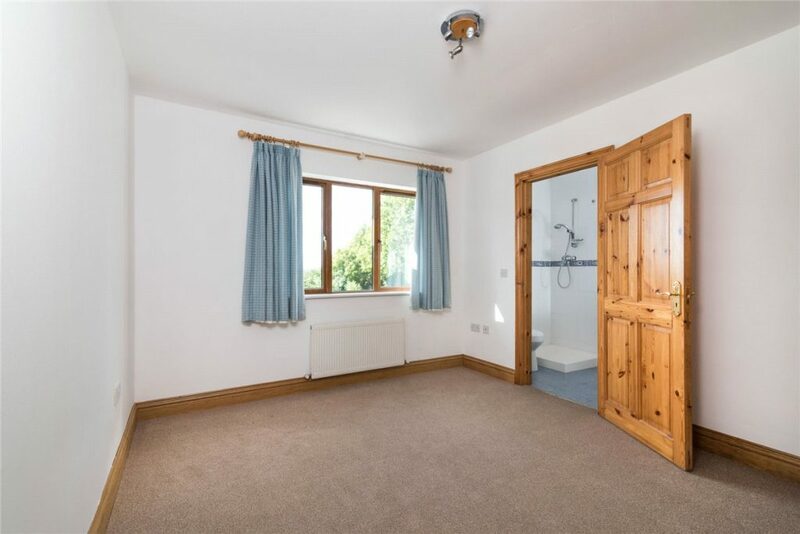 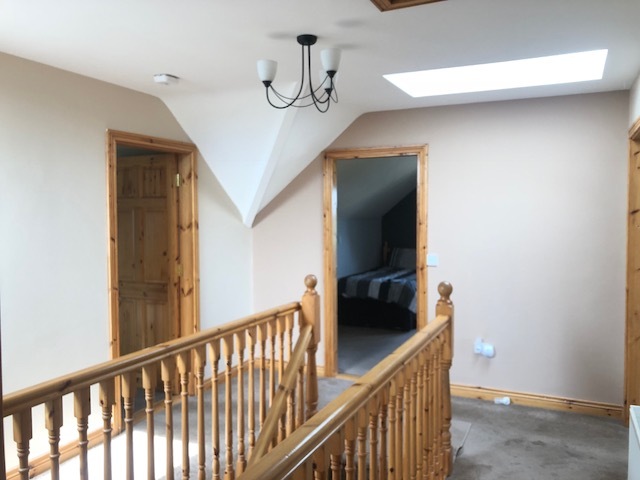 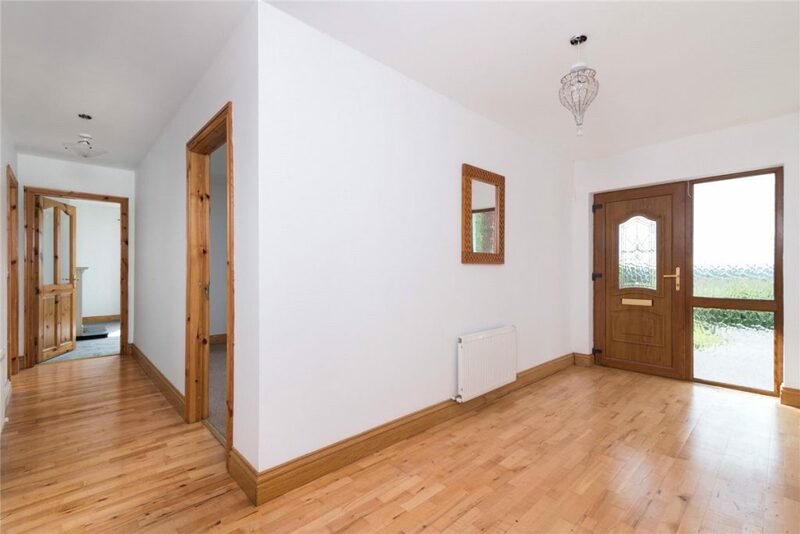 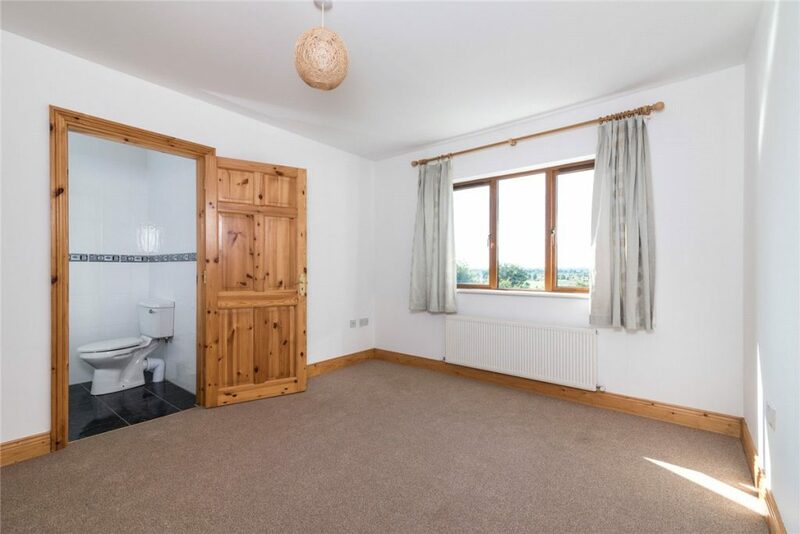 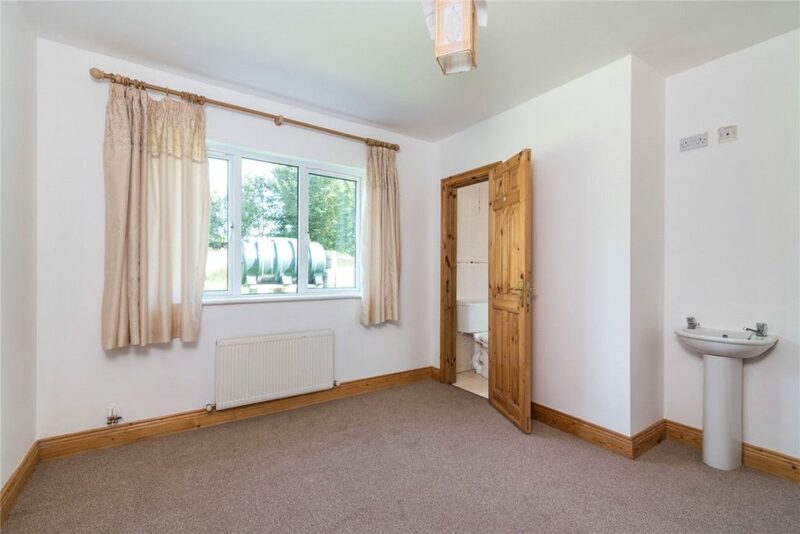 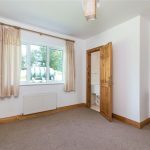 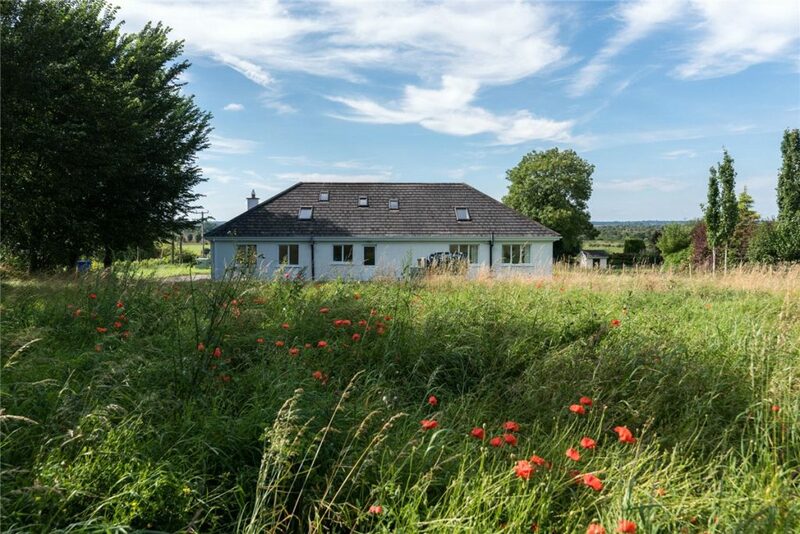 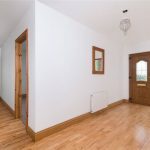 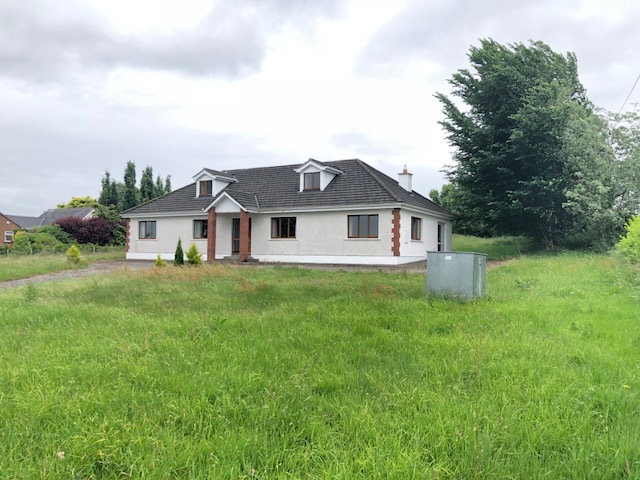 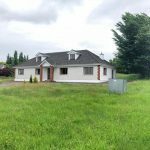 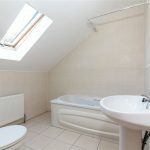 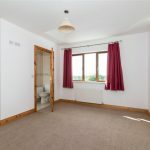 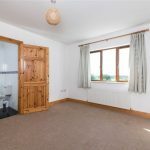 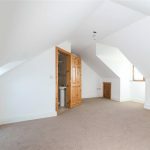 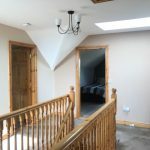 This property has the obvious potential to become a lucrative B&B due to its prime tourist location or a fine family home ready to accommodate the largest of families. 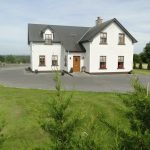 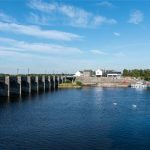 15 minutes drive from Ballinasloe and 15 minutes to Athlone. 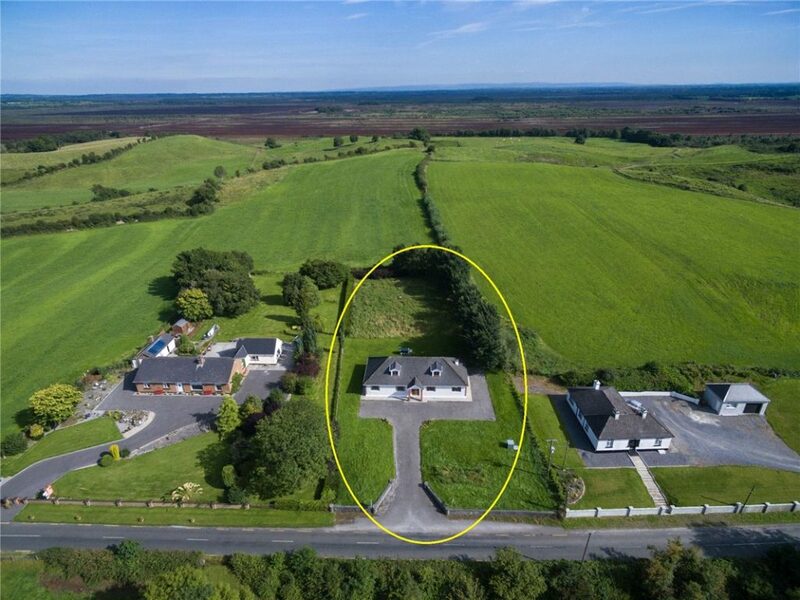 Previous Listing21 Chapel Street, Athlone, Co Westmeath N37 Y1F3Next ListingDevelopment Land For Sale – 4.69 acres (2.71 hectares).